Here is a stirring, rhythmic homage to the early pre-State pioneers of Israel, arranged by Joshua Jacobson. It is about the heroism and dedication of the halutzim, Jews who left their homes in Europe in the early twentieth century to return to their ancient homeland in the land of Israel. 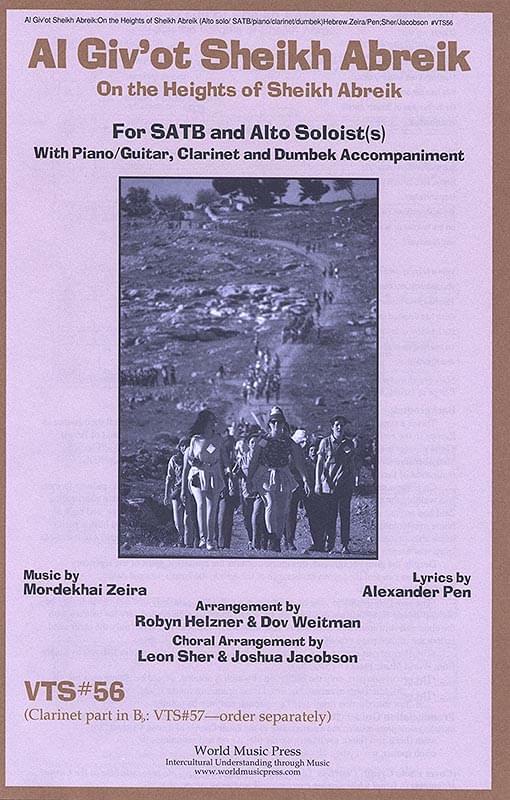 Music by Zeira; lyrics by Pen; in Hebrew; piano/guitar/clarinet/dumbek; SATB and alto soloist(s).